A natural lotion to keep the skin soft and supple. 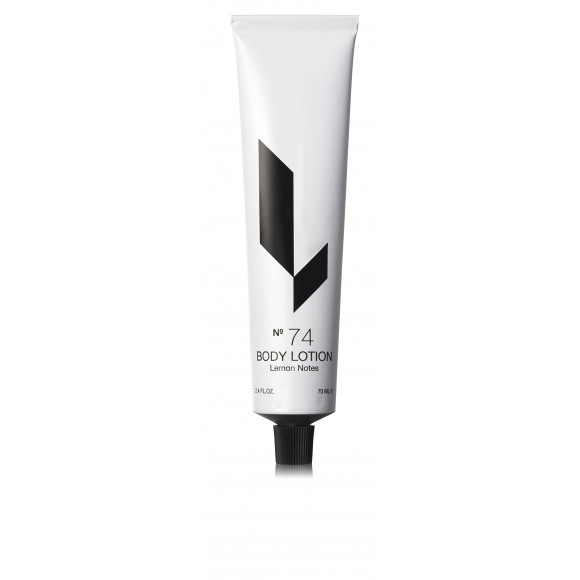 Made with shea butter and coconut extracts, which have nourishing and hydrating effects. 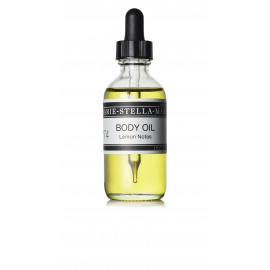 Naturally perfumed with lemongrass, leaving a subtle and delicate scent.